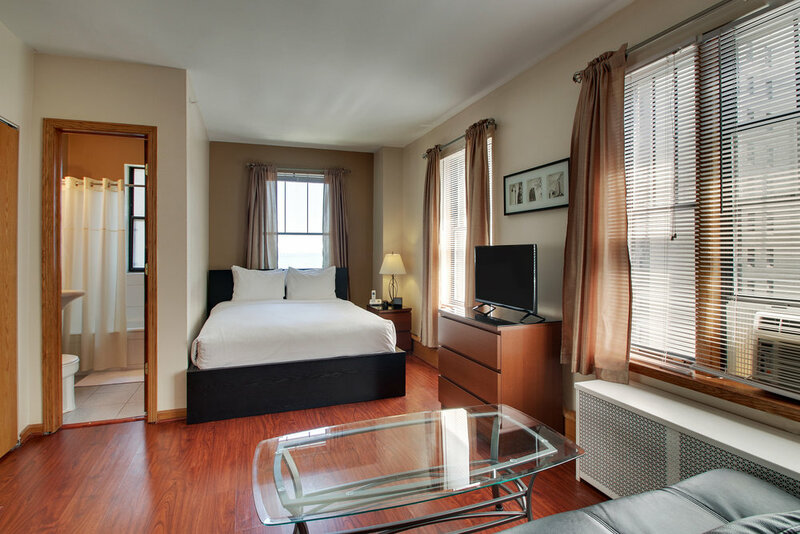 CHARMING OUR GUESTS, the 1924 vintage building offers residential-style studio and one-bedroom apartments for short-term, intermediate and long-term stays. 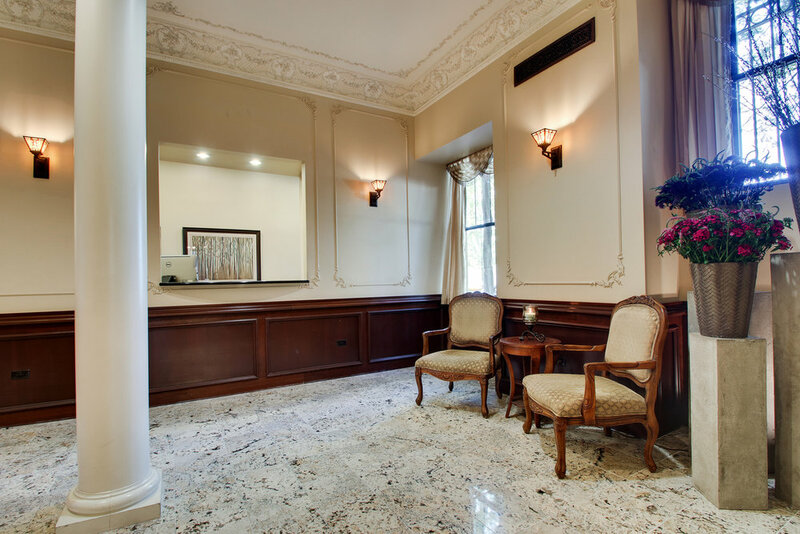 Whether for vacation, business, or a personal visit, we offer a combination of approachable services and affordable prices, making us a unique departure from the area's boutique hotels. 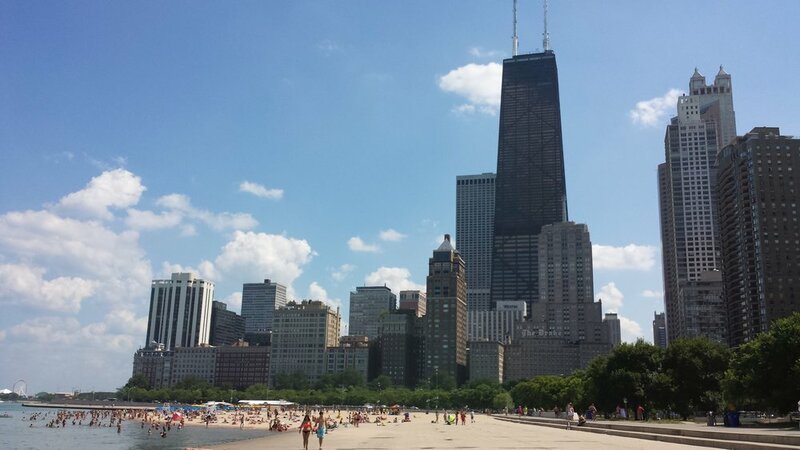 IN THE HEART OF THE CITY, we are located just blocks from Chicago's premier business and leisure destinations. 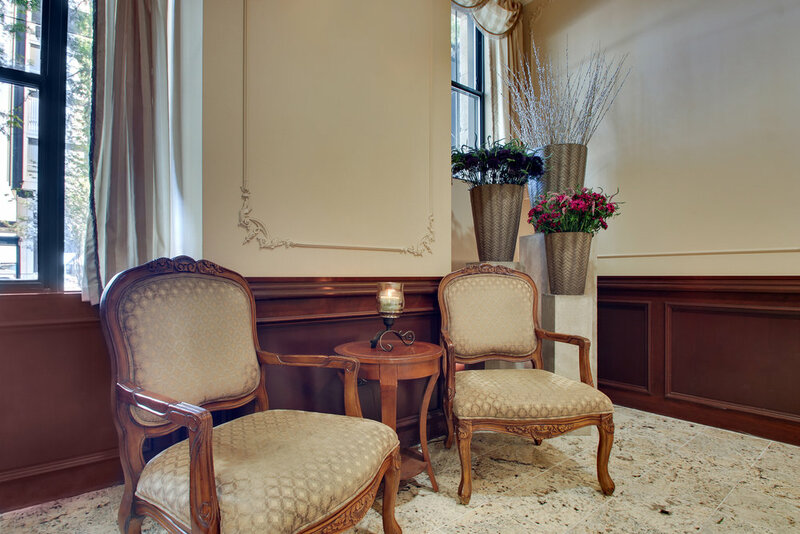 Our staff is readily available to help make your stay as enjoyable as possible. At Dewitt Hotel & Suites you have a rare combination of convenience at your fingertips, while maintaining your individual privacy. 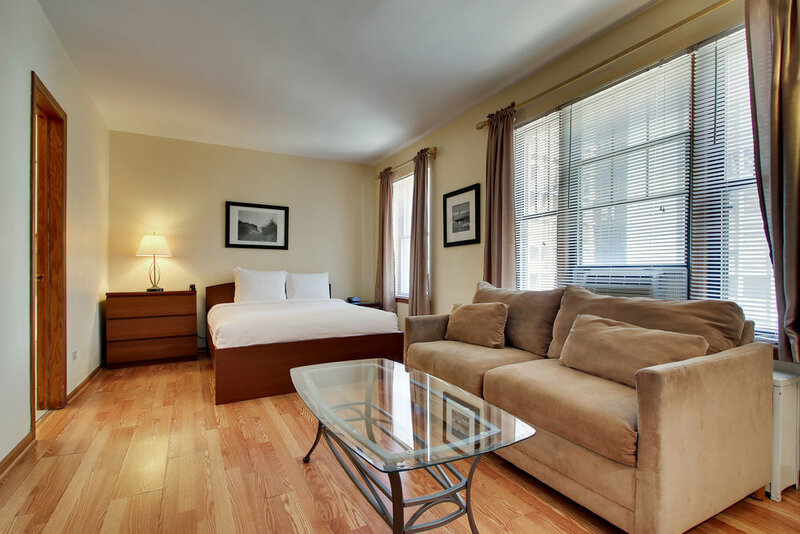 Discounted Parking through SP+: $30/night with validation stamp. **No in-and-out access & height restrictions apply. Thank you! One of our Resident Services agents will respond promptly. 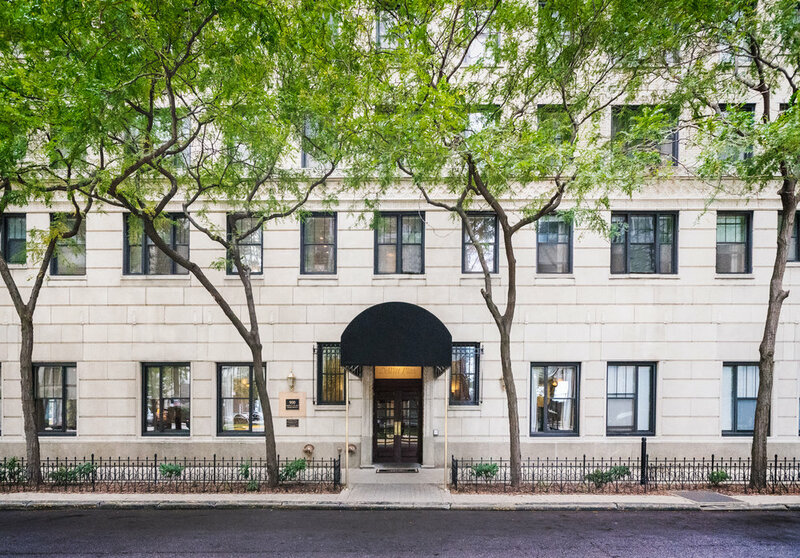 Set against the picturesque lakefront, Dewitt Hotel & Suites is perfectly situated in the upscale Gold Coast/Streeterville neighborhood in the heart of downtown, between the Magnificent Mile and Lake Michigan. 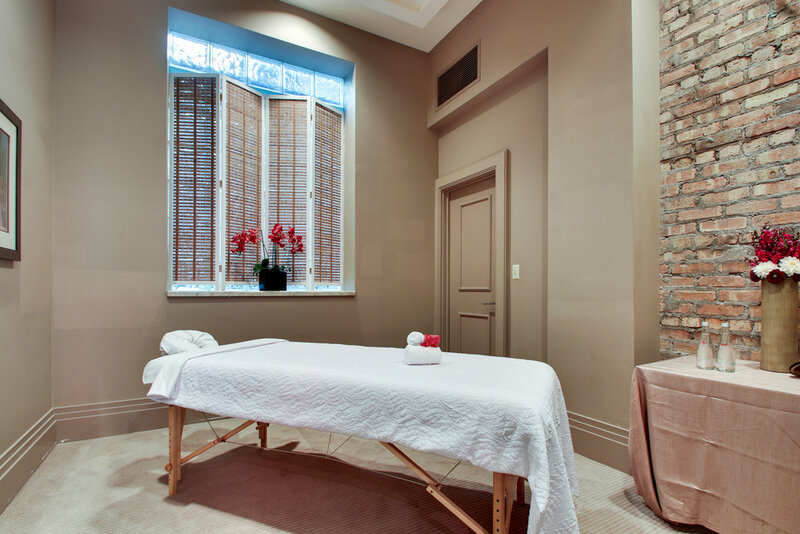 Just blocks from some of the best restaurants and nightlife in the city, nowhere else in the area can you find such convenience, quiet seclusion and easy access to all the city has to offer. 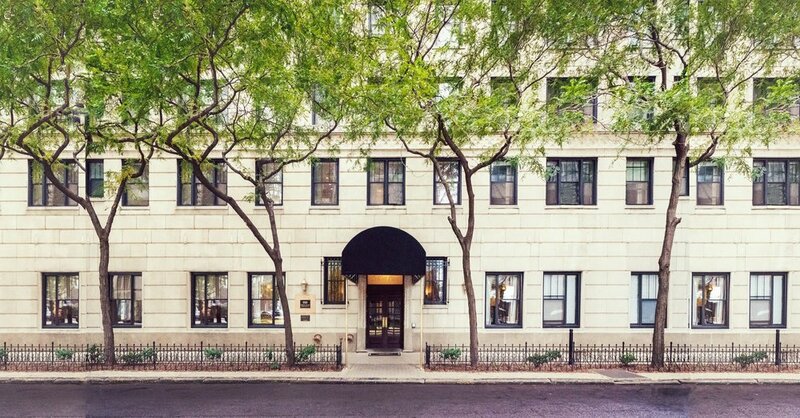 Popular nearby destinations include: John Hancock Center (360 Chicago), Museum of Contemporary Art, Navy Pier, Lookingglass Theatre, American Girl® Store, Oak Street Beach, Lincoln Park Zoo, Magnificent Mile and the luxury shops of Oak Street. 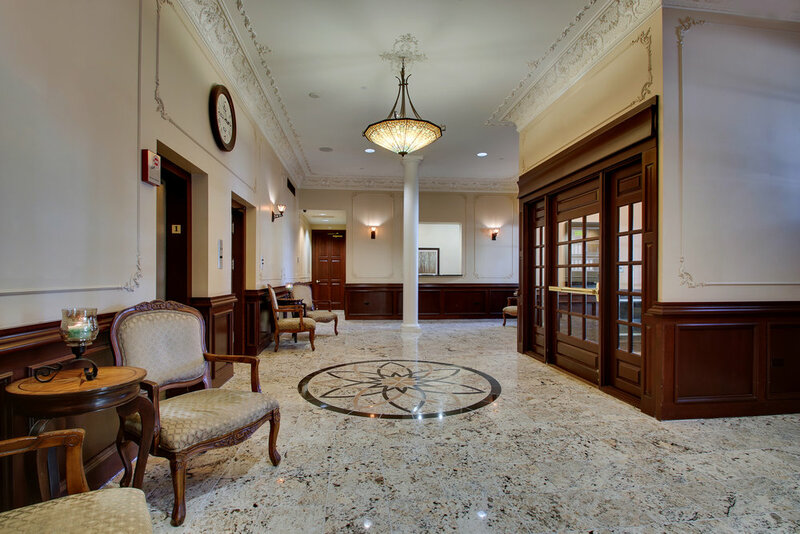 Our hotel is also just two blocks from Northwestern Medical Center and University and a short walk to the Chicago Avenue Red Line CTA station.